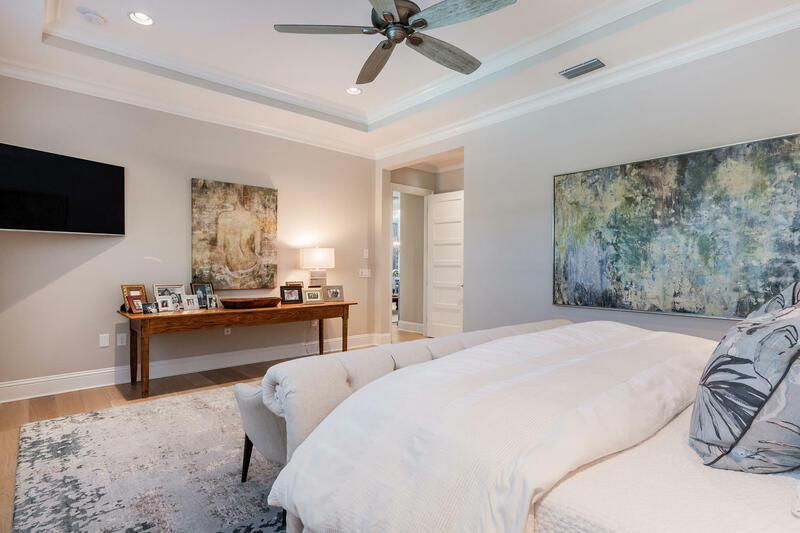 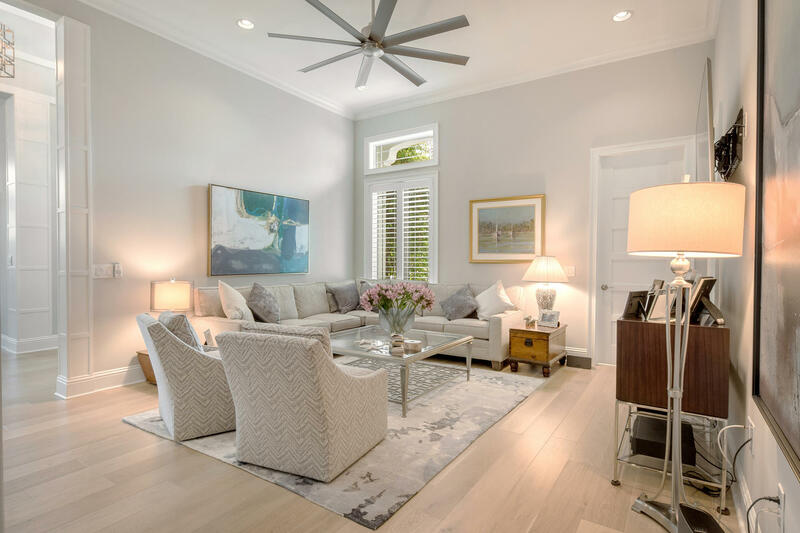 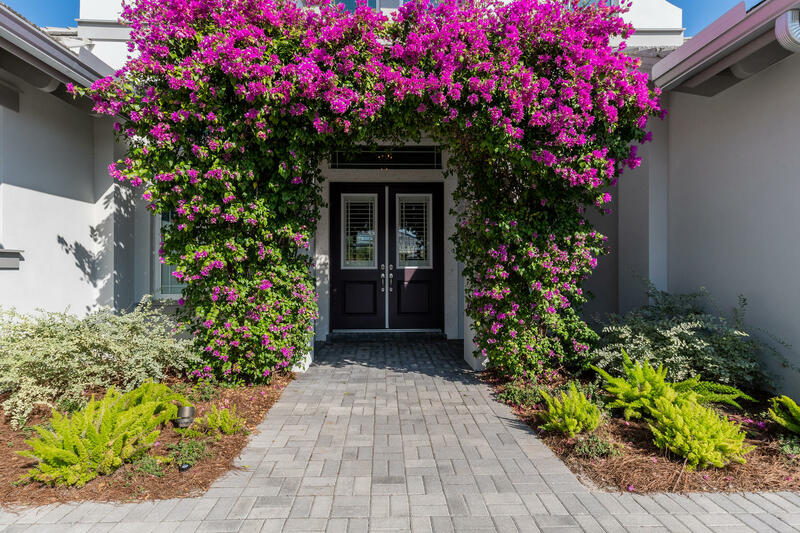 This stunning Key West style home offers 4 bedrooms, an oversized den and 3.5 baths. 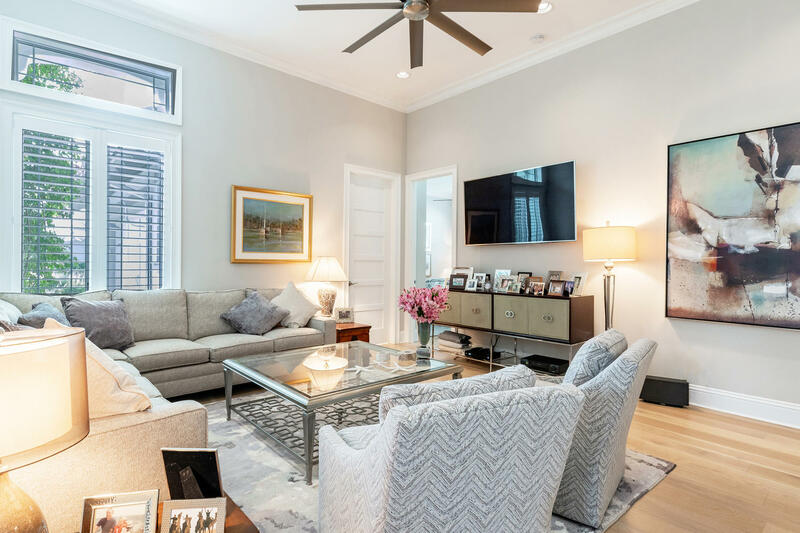 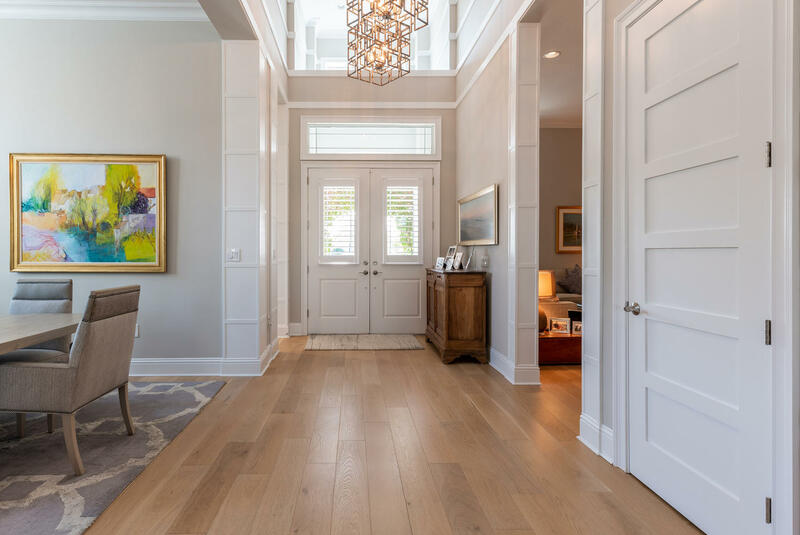 It has beautiful custom wood flooring, striking architectural details, 16′ ceilings and dramatic lighting inside and out. 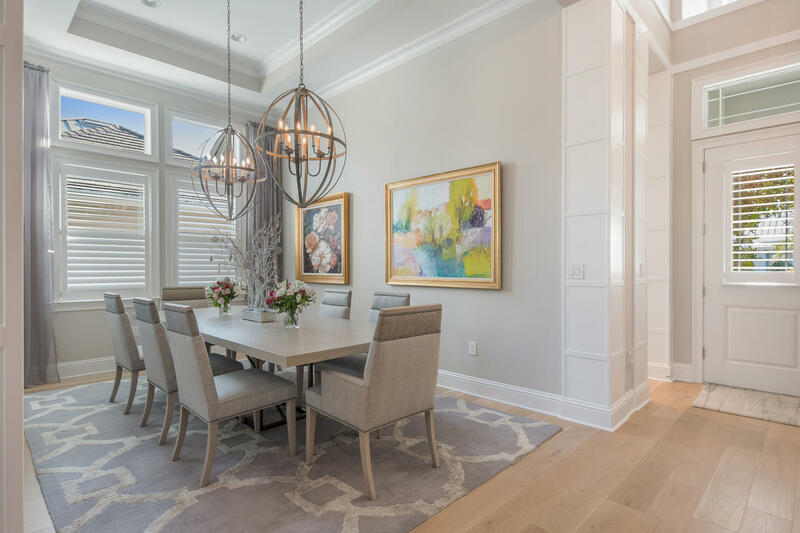 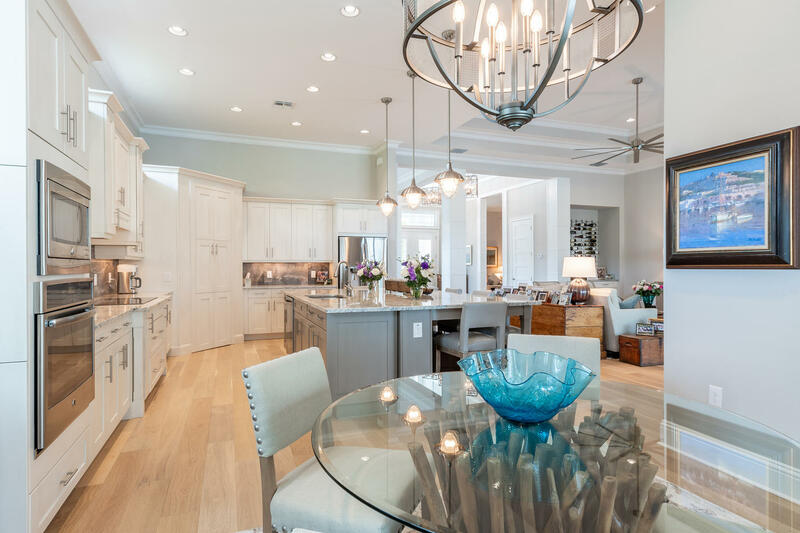 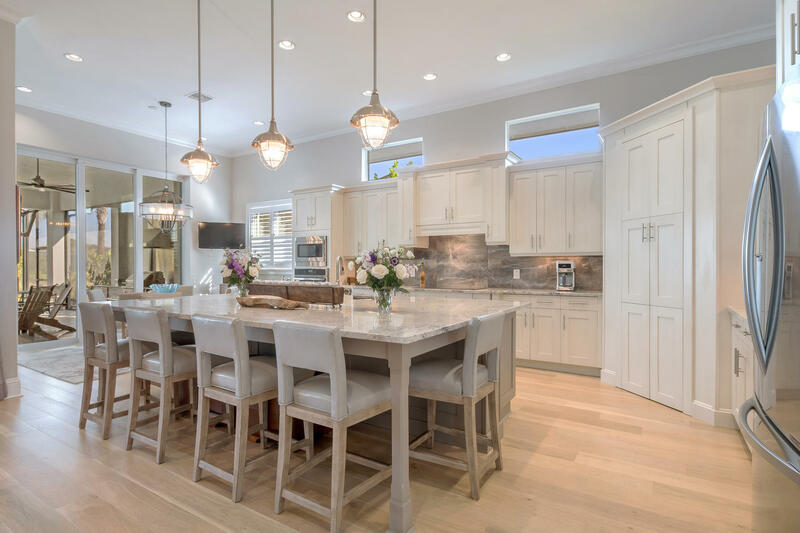 The open concept great room kitchen and formal dining room are perfect to host gatherings in style. 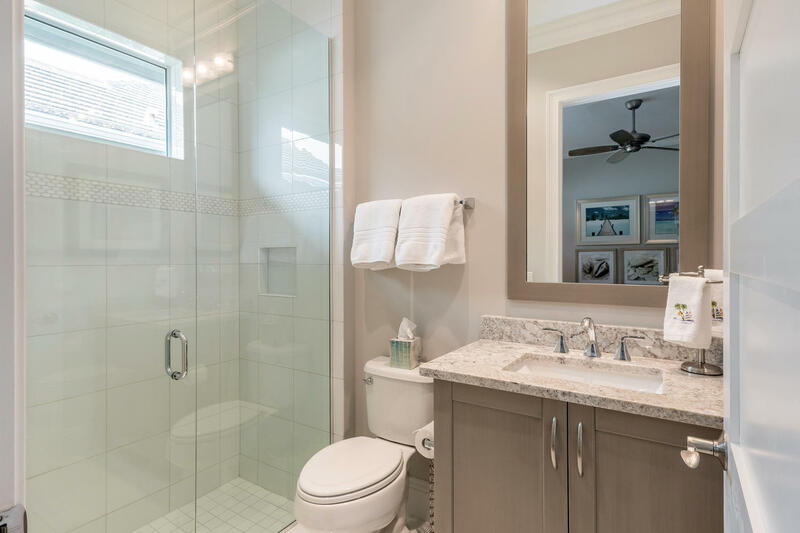 The sizable master suite offers a sitting area and a luxury bath w/walk-in shower and soaking tub. 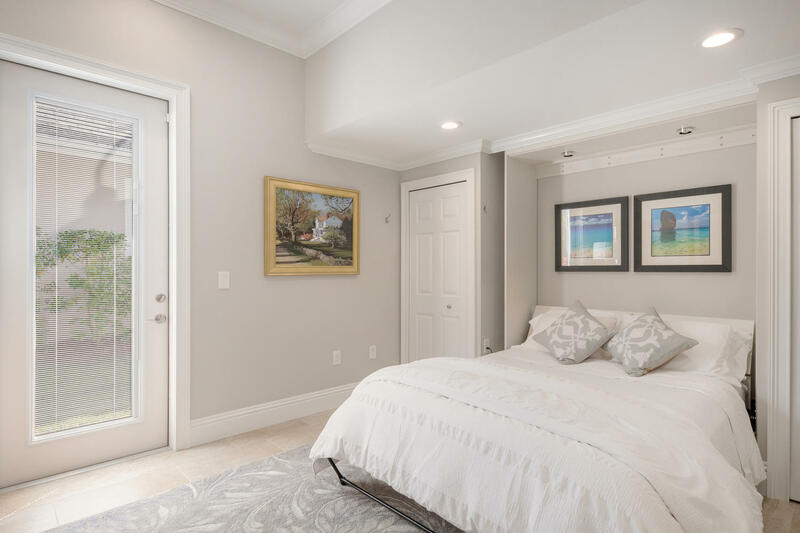 Two of the 3 guest suites are complete with their own baths and walk in closets. 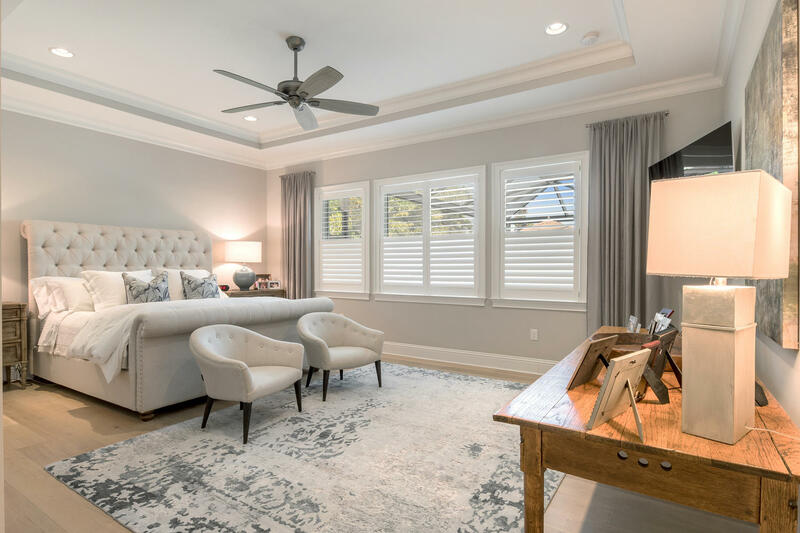 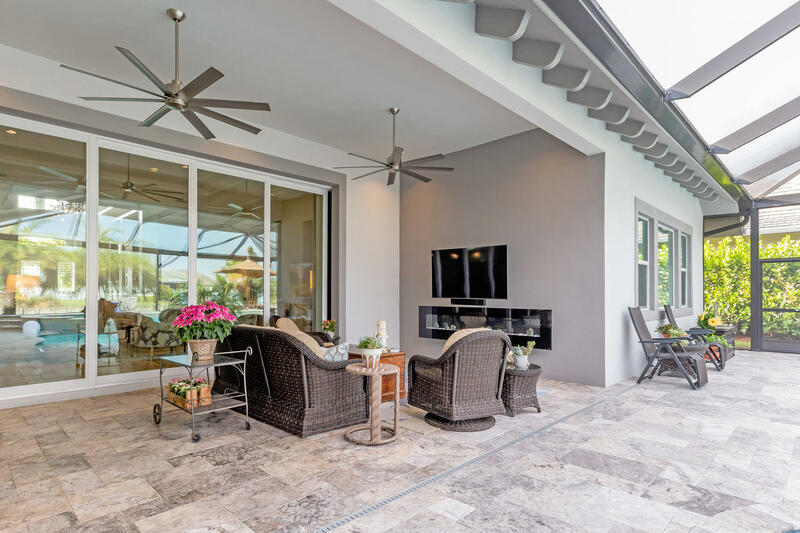 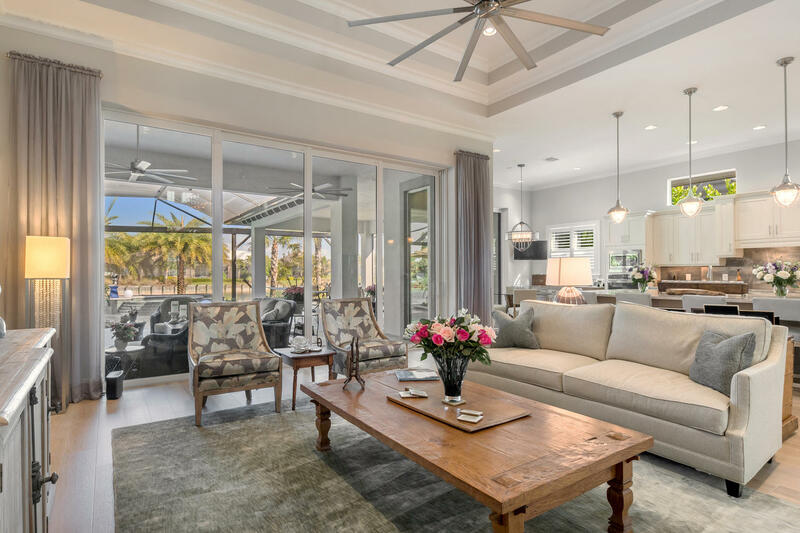 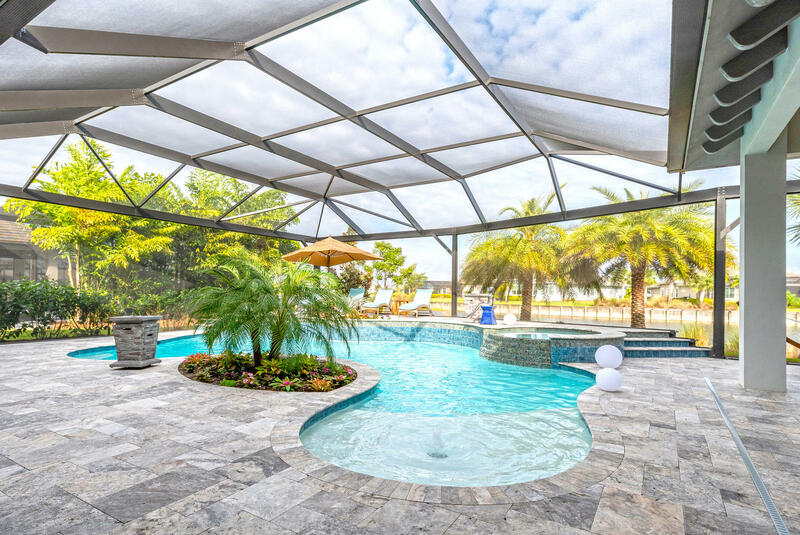 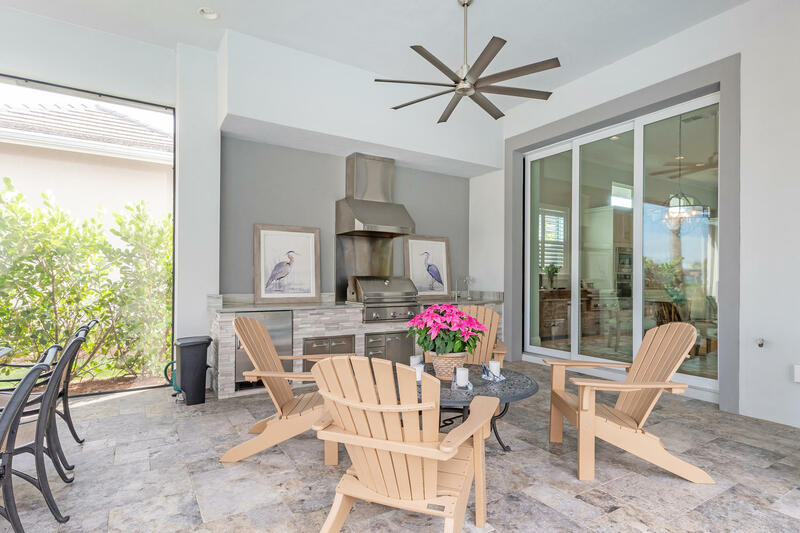 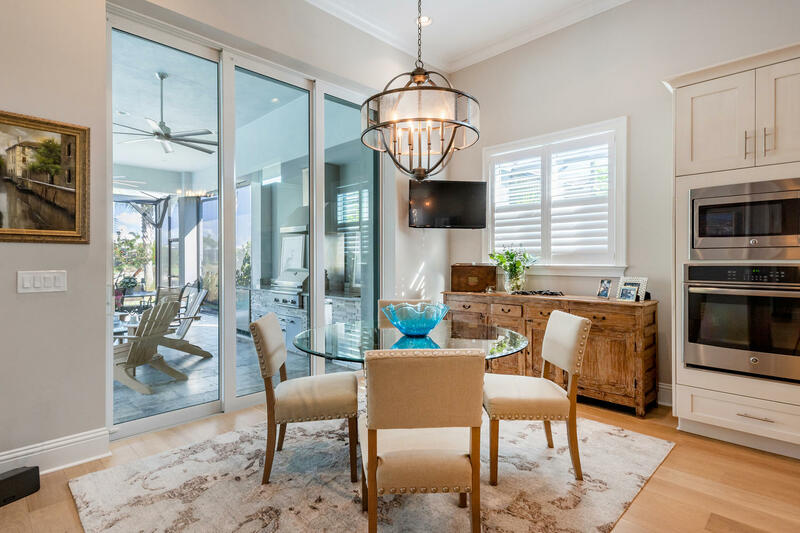 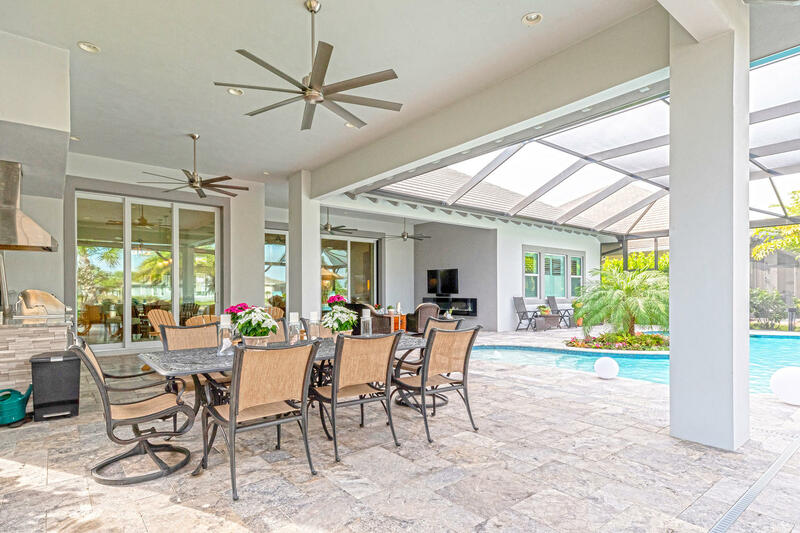 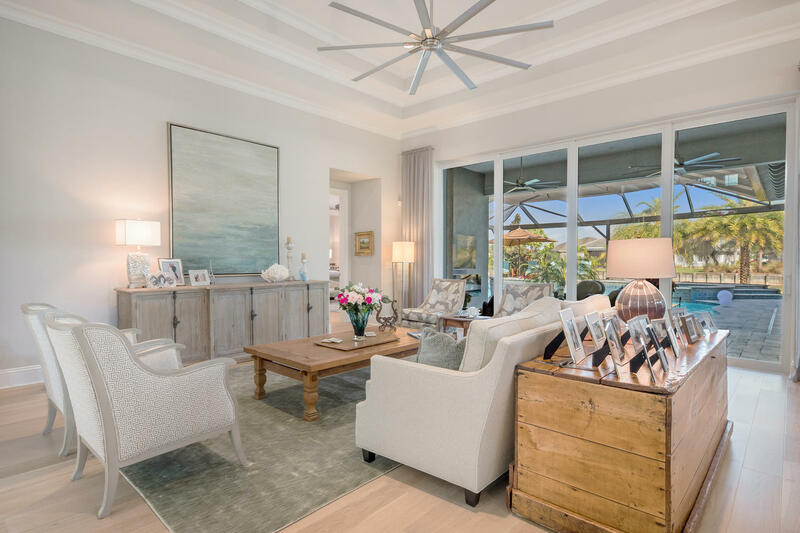 You’ll love the oversized screened lanai w/outdoor kitchen, custom pool & spa, multi-level sundeck, outdoor dining and living rooms w/multiple water and fire features. 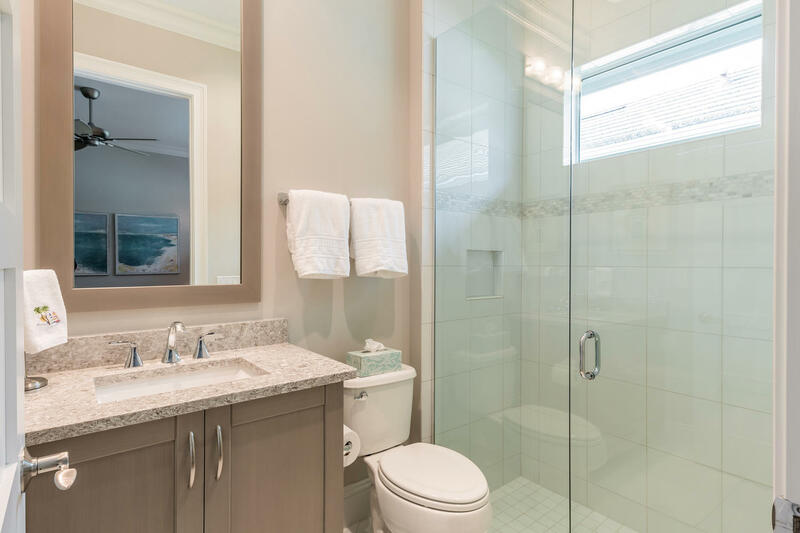 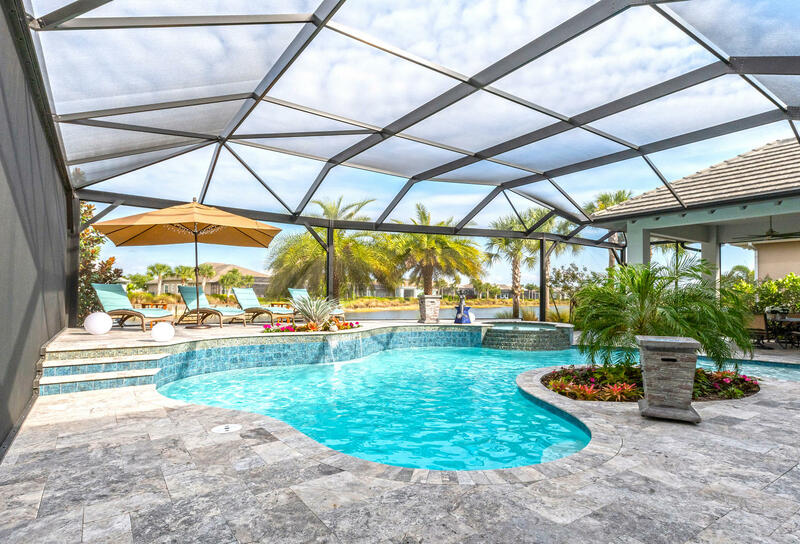 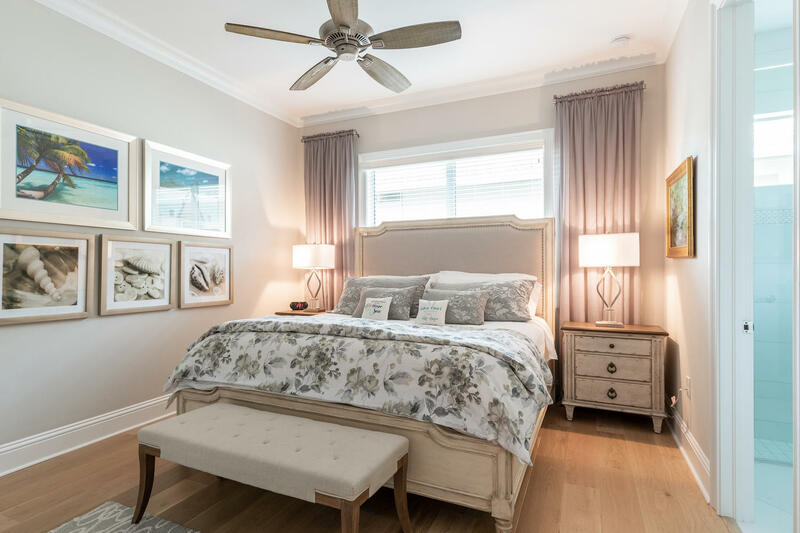 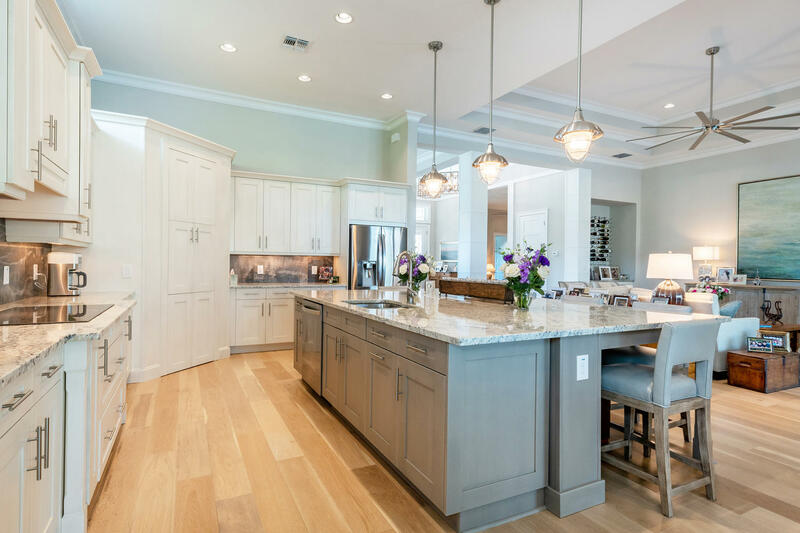 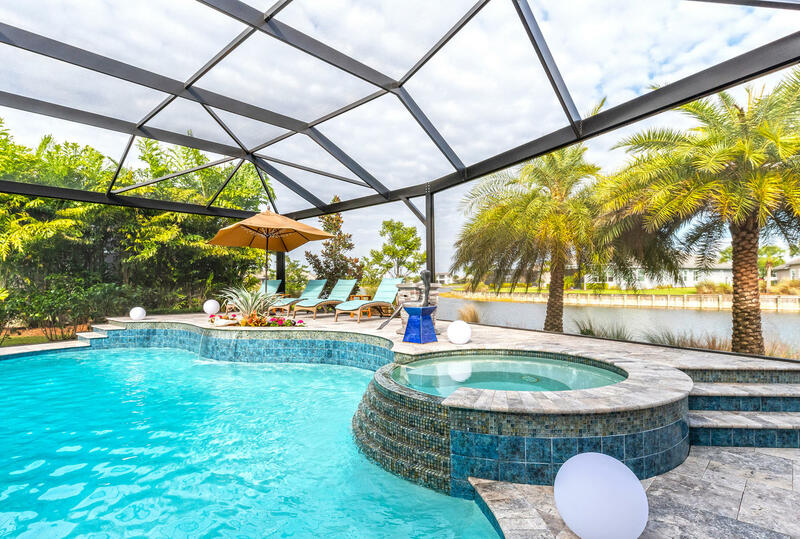 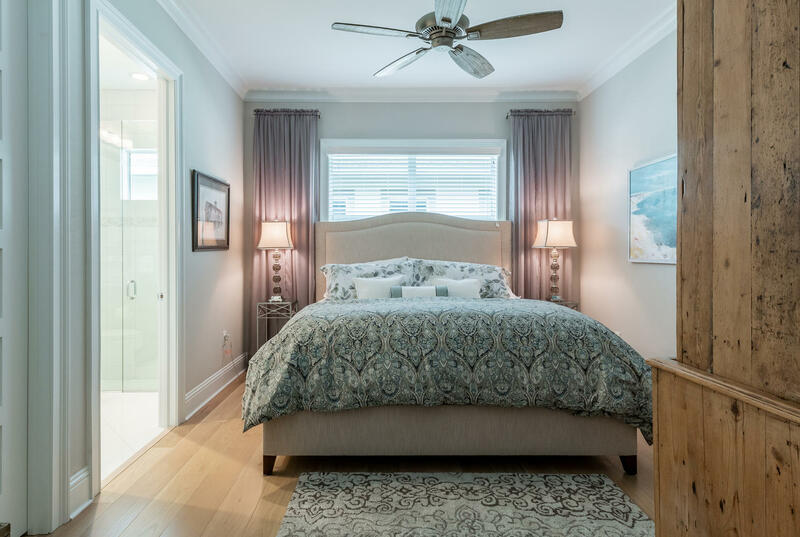 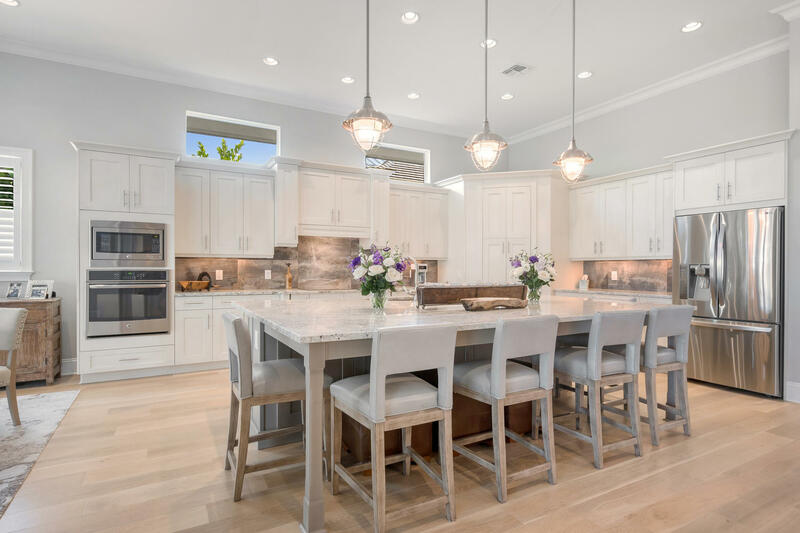 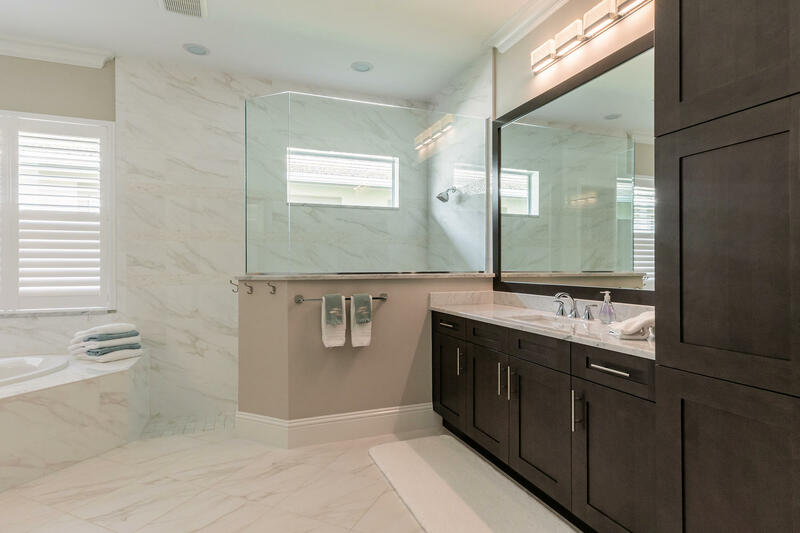 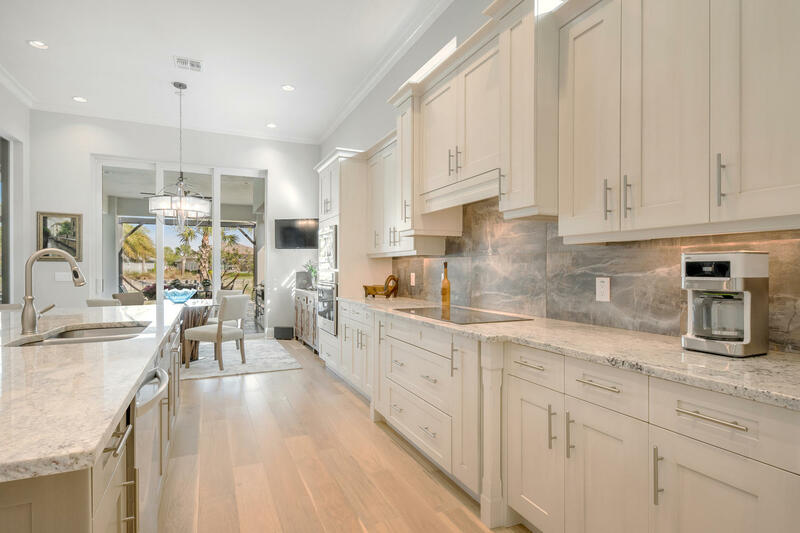 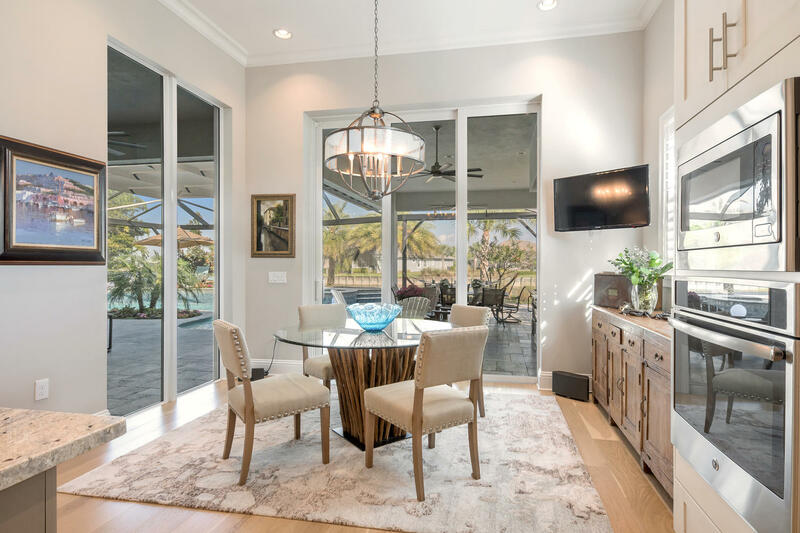 The Isles of Collier Preserve has it all … location to downtown 5th Avenue, miles of walking and biking trails, a resort pool, beach cabanas, state-of-the-art gym, tennis, pickle ball, kayaking and the Overlook Bar & Grill.